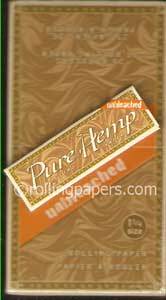 Pure Hemp unbleached takes pure to a new level. Now with no chlorine bleaching a more natural alternative to your smoking pleasures. 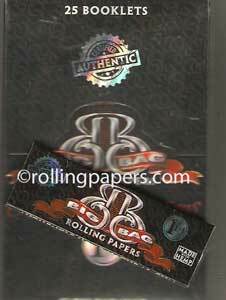 25 hemp unbleached booklets included in each box.